← With Great Power . . . 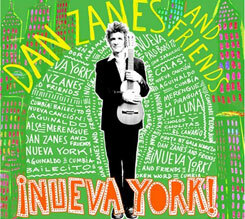 Reviewed today in Media Mix: Dan Zanes self-described “pro-immigration” album for kids and Scarlett Johansson’s full-length tribute to Tom Waits — because you demanded it, America! 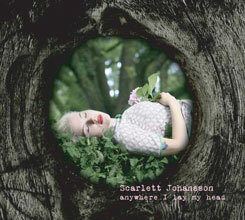 This entry was posted in Dan Zanes, music, Scarlett Johansson, shameless self-promotion, The Washington Post, Tom Waits. Bookmark the permalink.